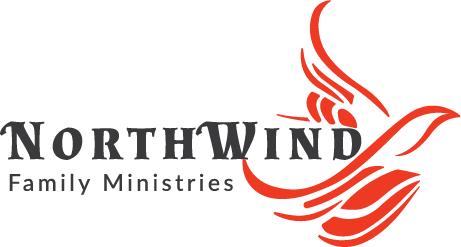 Thank you for your interest in supporting NorthWind Family Ministries. To continue to pay off the loans and promissory notes for the purchase of Eagle’s Cove, and to fund additional projects. To pay for the ongoing operational expenses of all of the NorthWind ministries. Sponsor a child, youth or family who otherwise would not be able to attend camp. Your donations support Johnathan in his ministry to youth and young adults, and supports NorthWind’s ministry costs. Your donations support Joyce in her ministry to children, and supports NorthWind’s ministry costs. Your donations support Bera & Bonita in their ministry at NorthWind Family Ministries, and supports NorthWind’s ministry costs. Your donations support Julie in her ministry at NorthWind Family Ministries, and supports NorthWind’s ministry costs. Your donations support Carolyn in her ministry at NorthWind Family Ministries, and supports NorthWind’s ministry costs. Your donations support Ian in his ministry at NorthWind Family Ministries, and supports NorthWind’s ministry costs. 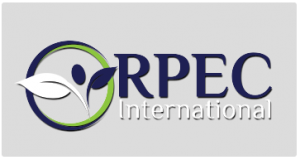 For donors that require a US tax receipt, donations are accepted through RPEC International. Simply select Carlisle, Wes & Sue – NorthWind Capital Project on the dropdown list. How will my donation designed to the Capital Campaign be handled? Your donation will be recorded in an externally restricted fund called the Capital Projects Fund. Your donation will first be used for the purchase of the property (formerly Eagles’ Cove) and the start-up costs. After donations have been raised to cover the purchase and start-up costs, the donations will remain in the Capital Projects Fund and be used for planned Capital Projects. If NorthWind receives more donations than needed for this property purchase and start-up costs, will you return my donation?Once a donation has been received, a Canadian Charity cannot return it to the donor without a court order. As noted above, your donation will be used for planned capital projects. What are some future capital projects? Have more questions? Have ideas? We’re available to answer any questions you may have!